Our team of reputed herbalists made an effective formula to reduce the breast size naturally and give you a beautiful and attractive shape as you desired. Breast Reduction Capsules, offered by us, are safe to use, and are developed to diminish breast mass without any kind of surgical procedure. It is the easiest way for getting a fabulous and impressive breast size. Our Cute-B Capsules & Cream is most convincingly priced alternate than any surgical procedure and you’ll be able to get into the body as you want. Cute-B Capsules & Cream is the best selling natural breast reduction product. 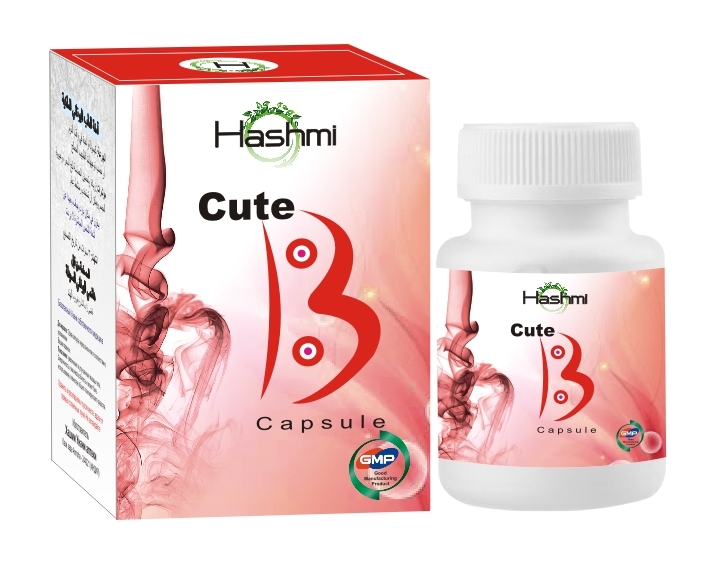 Cute-B Capsules & Cream is an exclusive intermingles of high quality herbal ingredients. If you are not satisfied with your over sized breasts, then try out the advantages of our Breast Reduction Capsules. It is a powerful method that fights with fatty place in the mammary glands reducing the extent and quantity of those inflexible cells and leaving your breast with a flat firm and masculine appearance once again.